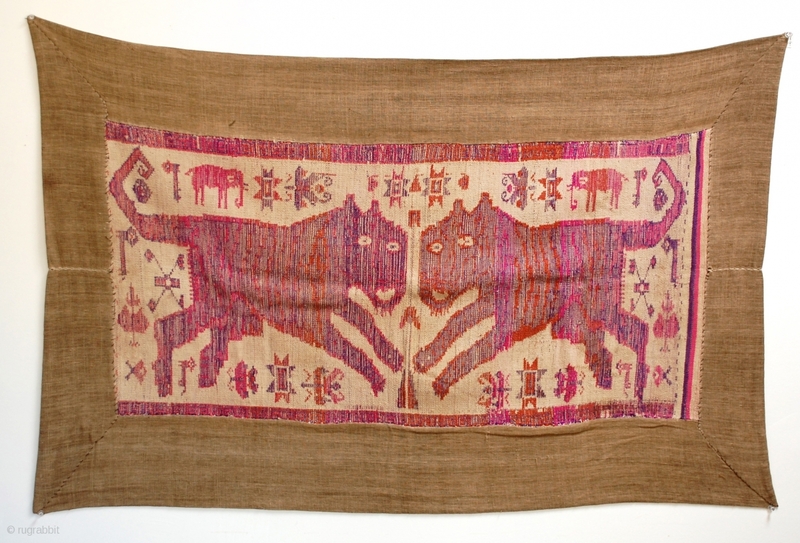 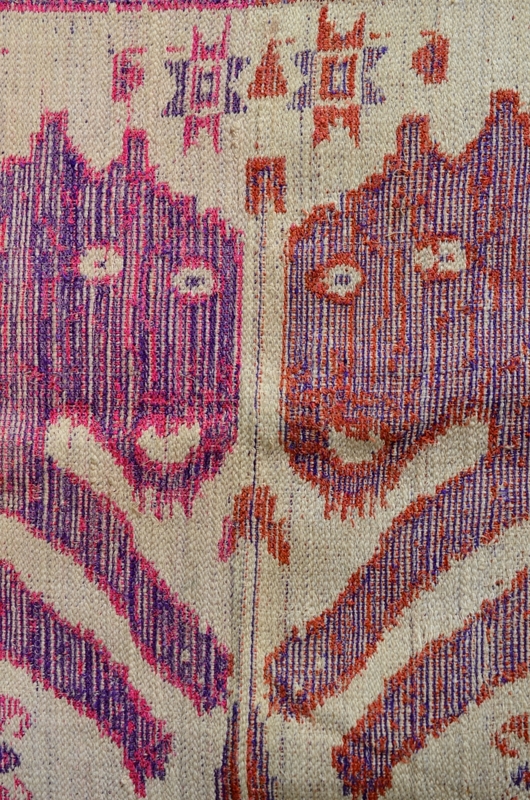 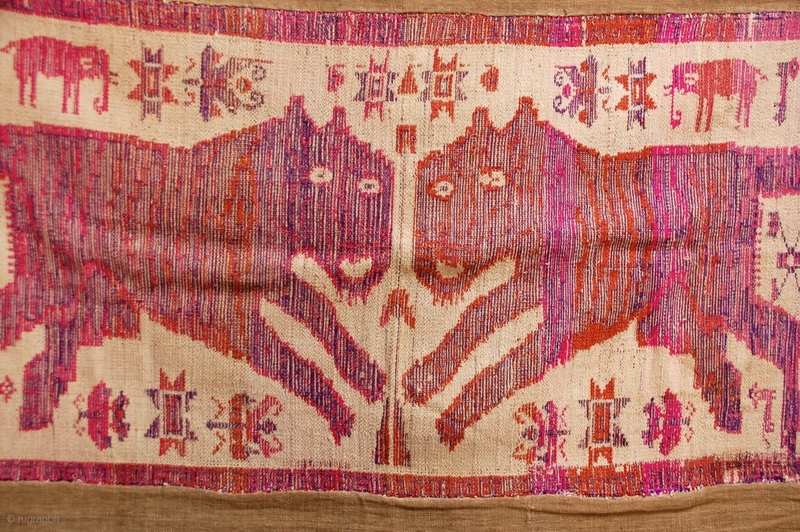 Lao-Tai Textile Cloth Khiao Ser (Tiger) pair used by Shamans during healing and funerary ceremonies to attract powerful and protective spiritual forces. 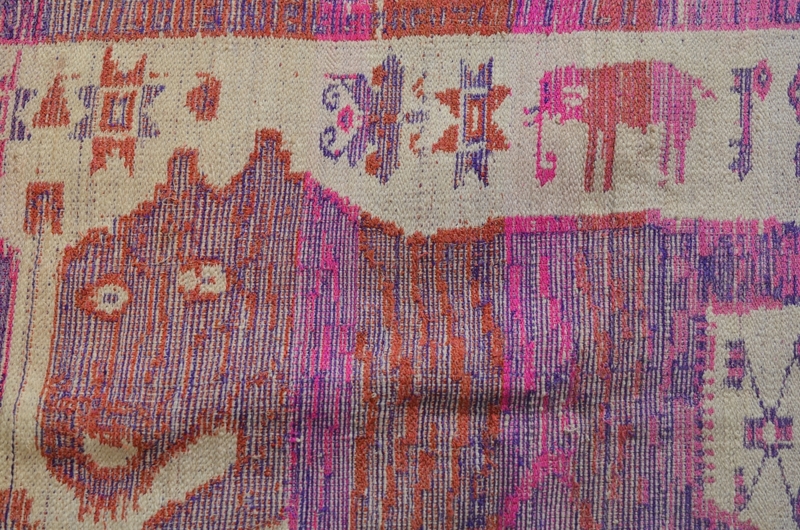 woven with silk on cotton. 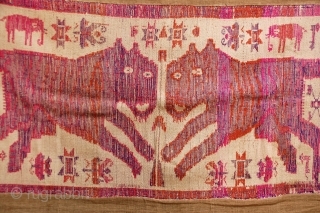 50" x 33"